Brad Thorn might be returning to Super Rugby in 2016, with a report that Queensland Reds are looking to create a "player-coaching role" for the legend who has won rugby league premierships, the Rugby World Cup, Super Rugby and the Heineken Cup. 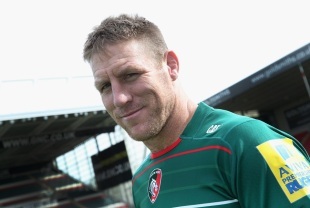 Thorn, 40, is currently playing for Aviva Premiership club Leicester Tigers in England, but News Corp reported on Friday that "the talk sweeping rugby circles is that Thorn will return to the city where he began his astonishing sporting career 20 years ago, with a player/coaching role being prepared for the dual-code legend". Thorn won three rugby league premierships with Brisbane Broncos and played State of Origin for Queensland and eight Tests for Australia before switching to union, in which code he played 92 Super Rugby matches for the Crusaders and won 59 Test caps and the 2011 Rugby World Cup with the All Blacks. 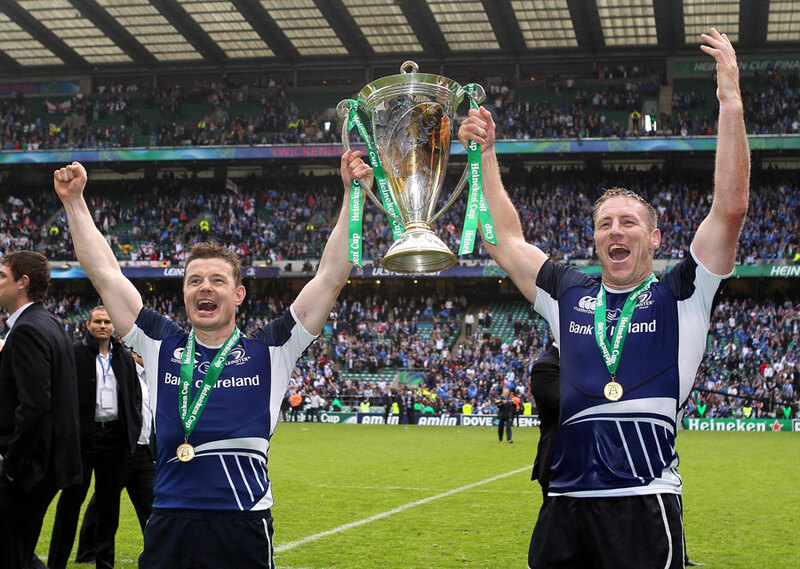 He subsequently played in Japan and Ireland, winning the Heineken Cup with Leinster, before returning to New Zealand to play Super Rugby with the Highlanders. He left the Otago-based franchise after two seasons to play for the Tigers in Europe, but News Corp reports that "Thorn has always said throughout his career that he would love to settle back in Brisbane one day".